Tagplay is a software that lets users update websites using their own social media profiles, such as Facebook, Twitter and Instagram. Tagplay is dedicated to solving the core problem of people and companies not updating their websites because web content management system are complex and time consuming. 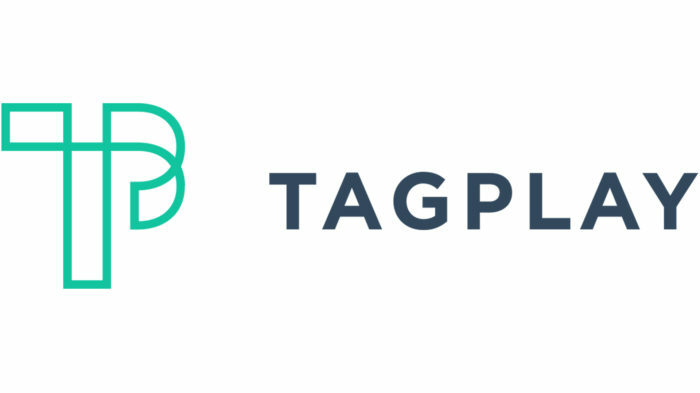 Tagplay innovatively uses social media and hashtags differently and turns Facebook into a content management system to solve this problem. With Tagplay, hashtags are used to control which content goes where on the user’s website. Website updates can also be made by updating Facebook Page Info and by gathering user generated content through hashtags. At the same time, Tagplay makes it a lot easier for web developers to make a website that their clients can easily update.